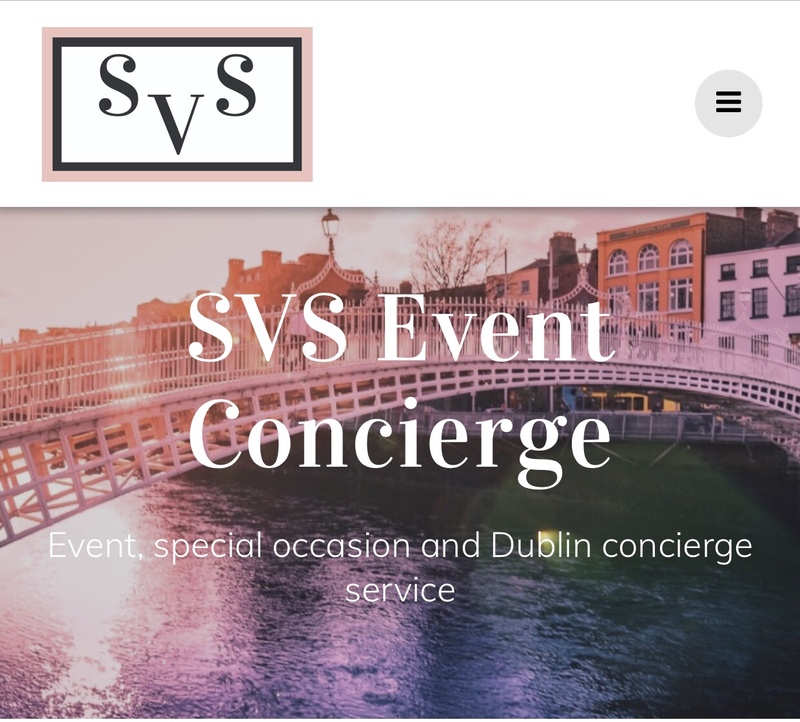 We are delighted to announce the launch of the SVS Event Concierge website! 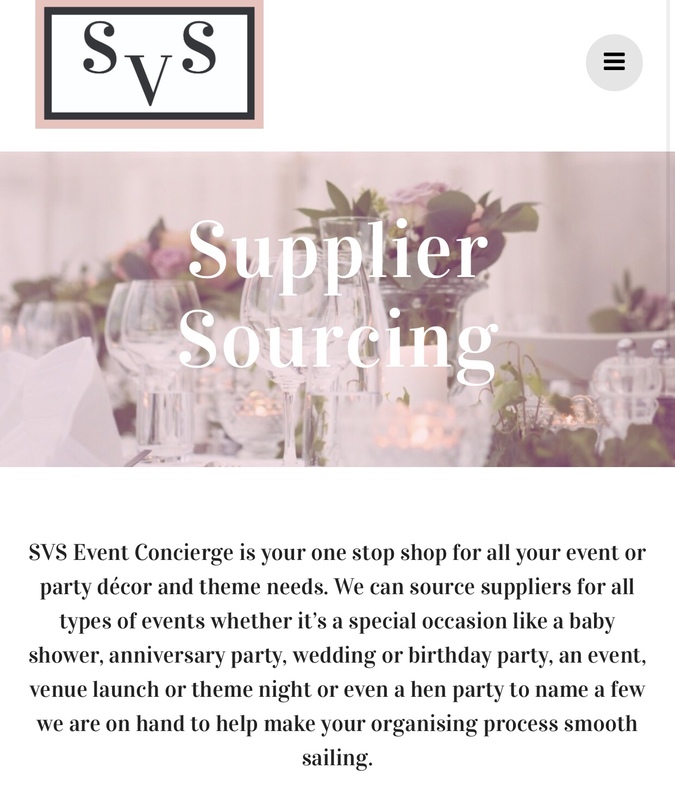 Check it out at www.svs-eventconcierge.com to find out more about our services and what we can do for you and your special occasion or celebration. 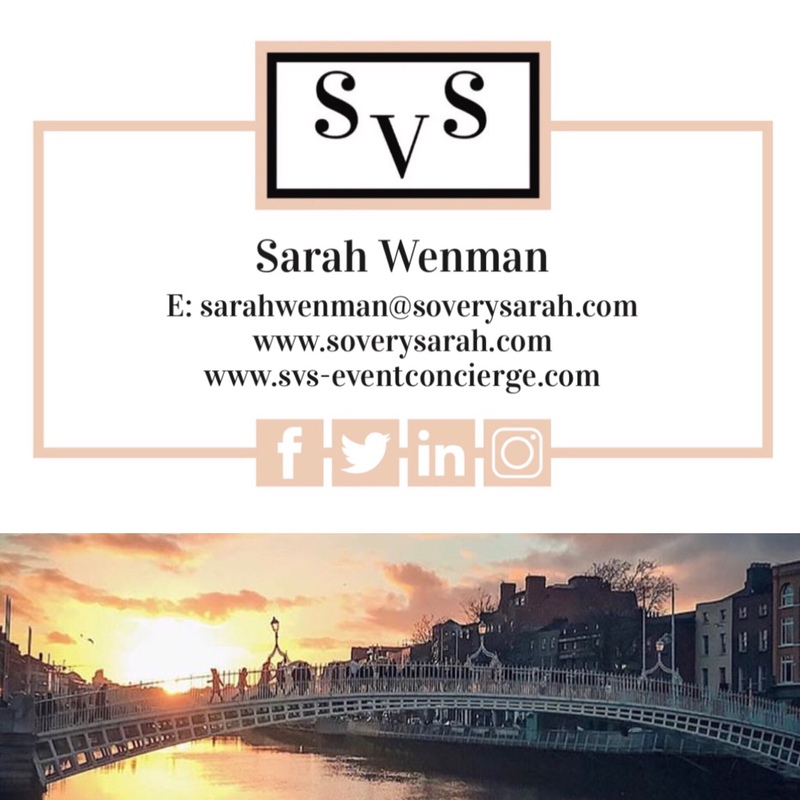 cakes, balloons, photographers and more. 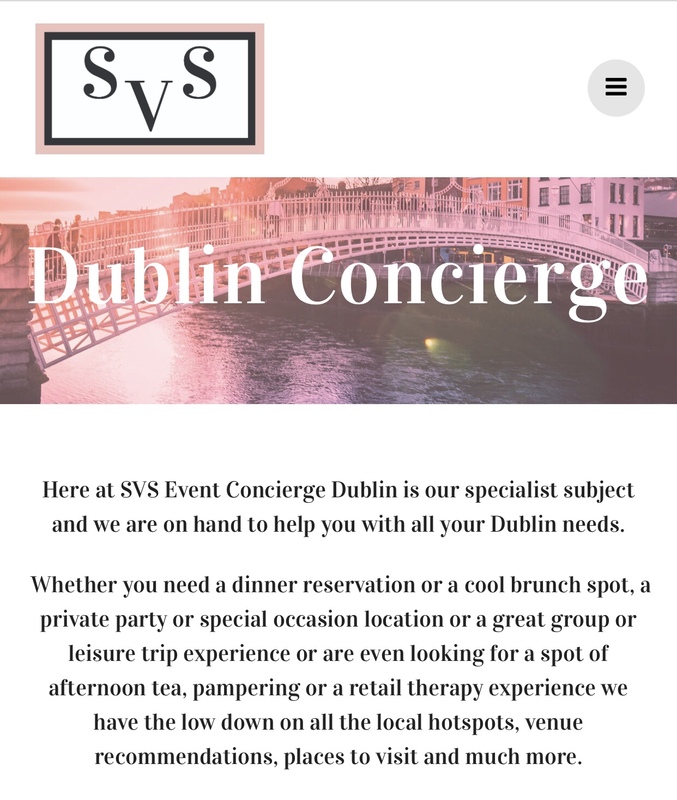 SVS are specialists in all things Dublin and with the city being their primary location they are on hand to help you with anything from venue recommendations, dinner reservations, local hotspots, places to visit, Dublin based suppliers and more. 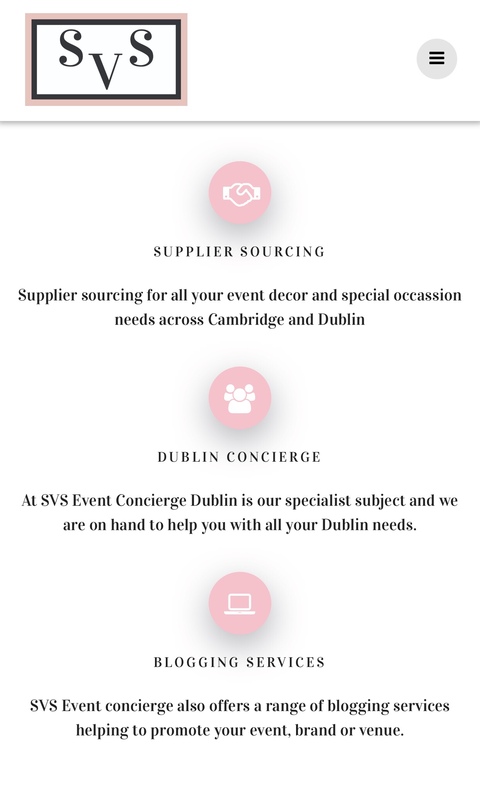 SVS Event Concierge can also help with promotion of your event, brand or venue etc. 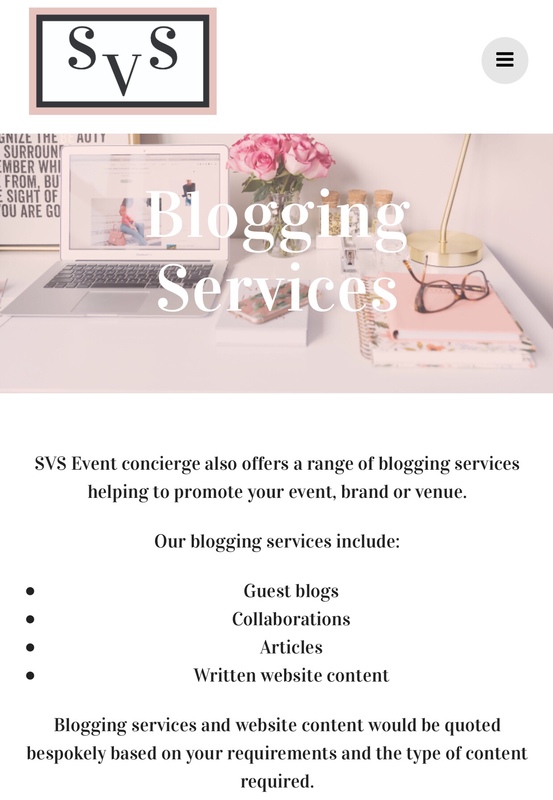 through their range of blogging services including guest blogs and articles, collaborations and written website content.